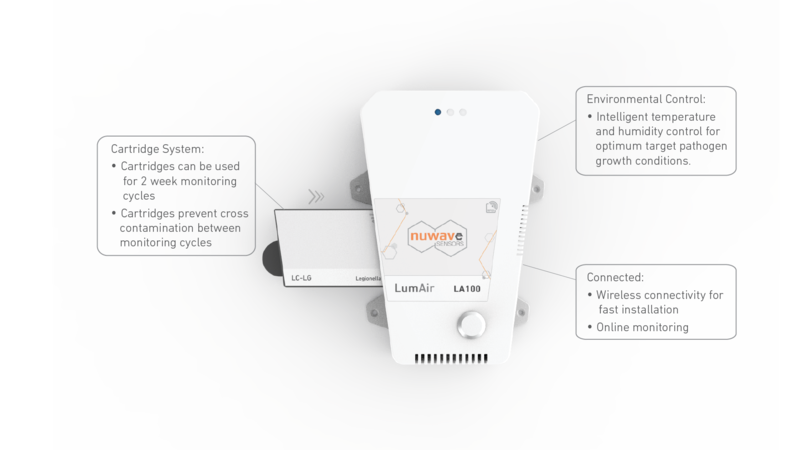 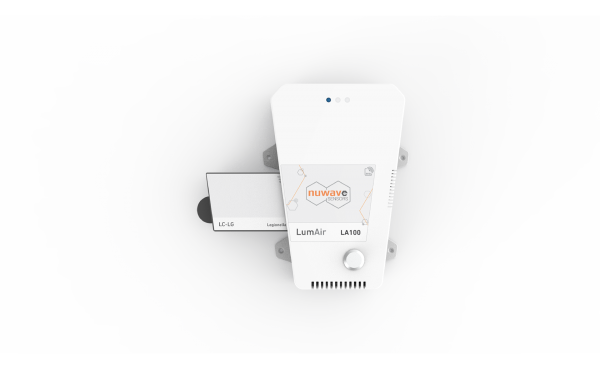 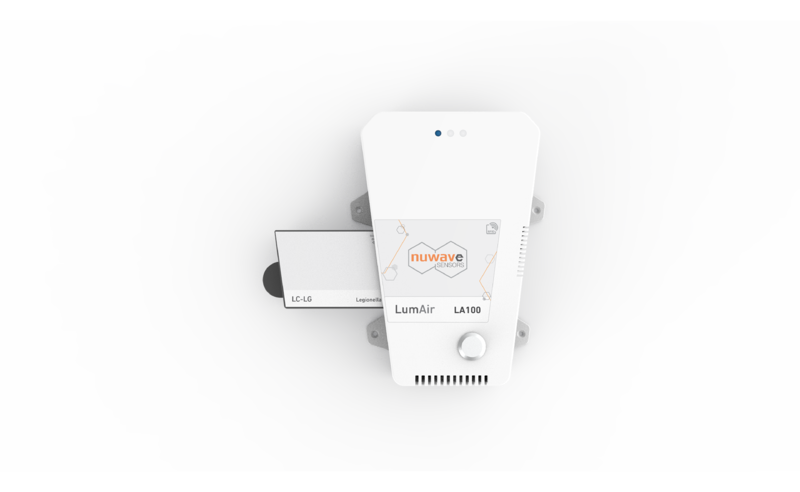 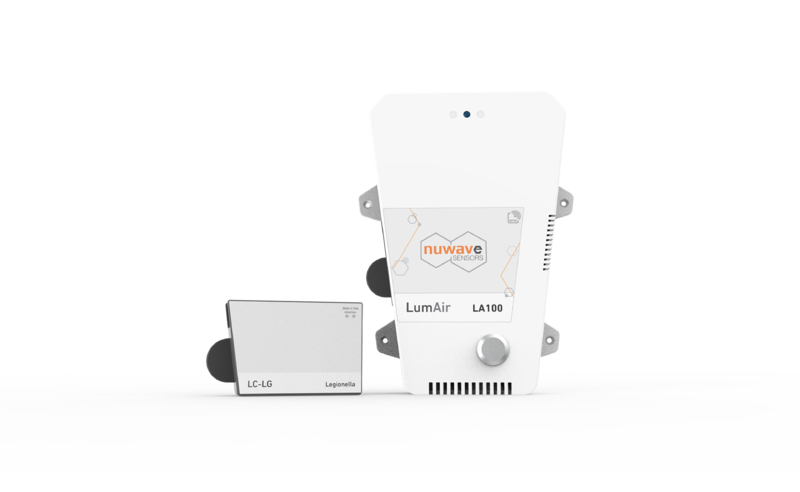 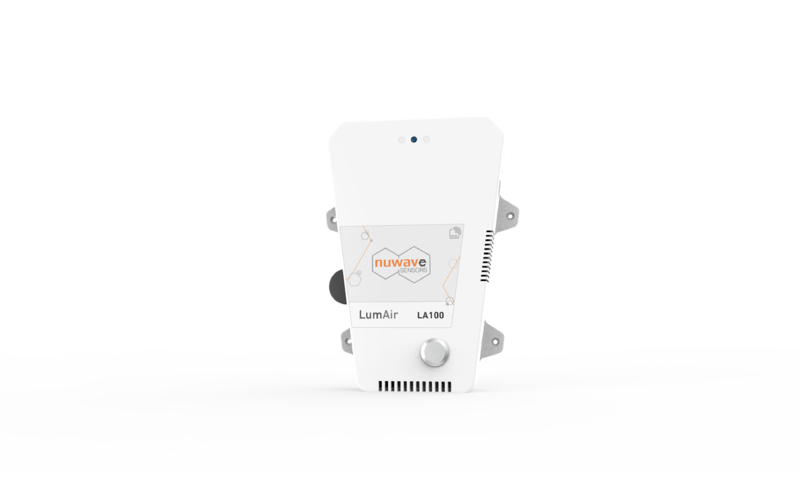 Introducing NuWave Sensors LA100 – a patented rapid microbial detection system that facilitates remote monitoring of airborne Legionella and revolutionises the approach to airborne pathogen detection and control. 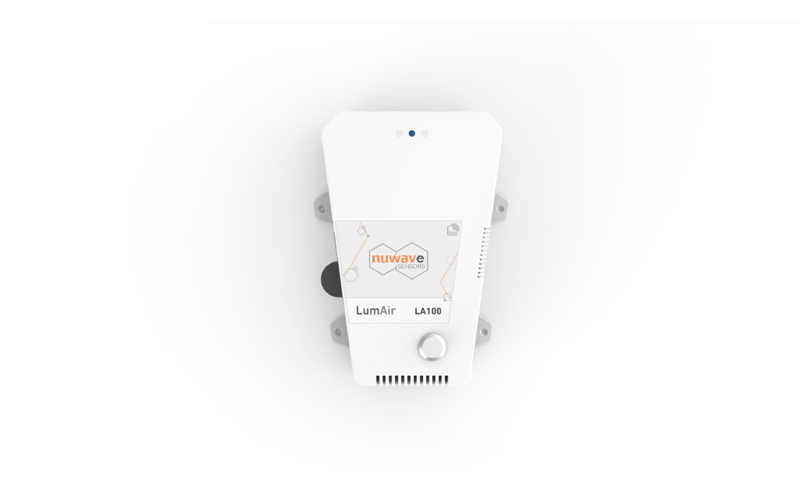 The LA100 has been engineered to periodically draw a sample of ambient air into the accompanying cartridge. 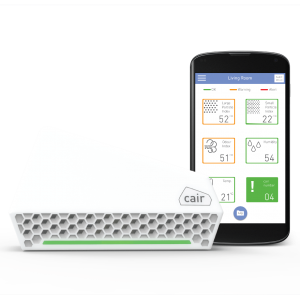 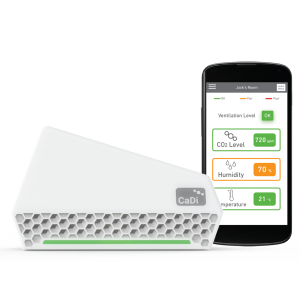 Within the cartridge, Legionella bacteria have time to settle on the nutrient-rich and environmentally controlled detection site. 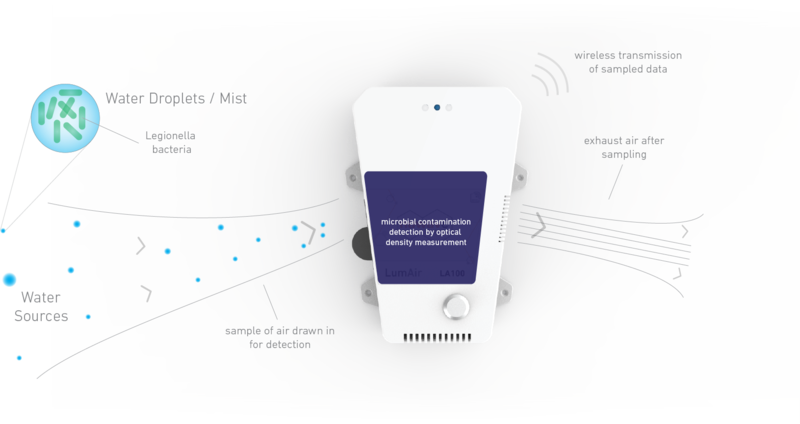 Optical light scattering measurements on growth facilitation media determine if microbial contamination is present. 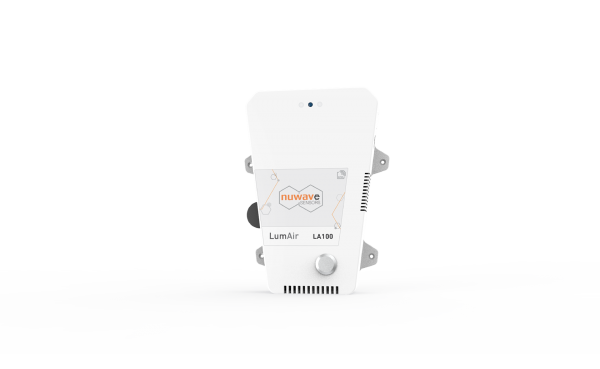 The LA100 cartridges are designed to enable operatives to quickly and easily change cartridges without risk of cross contamination. 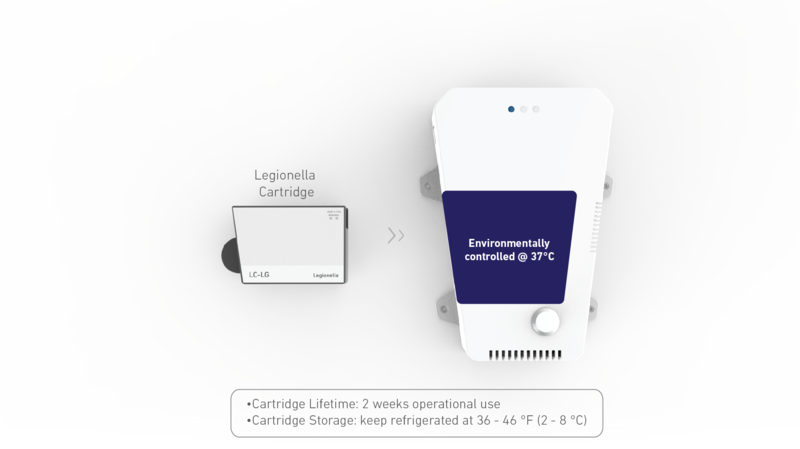 Cartridges are tailored to be selective for Legionella. 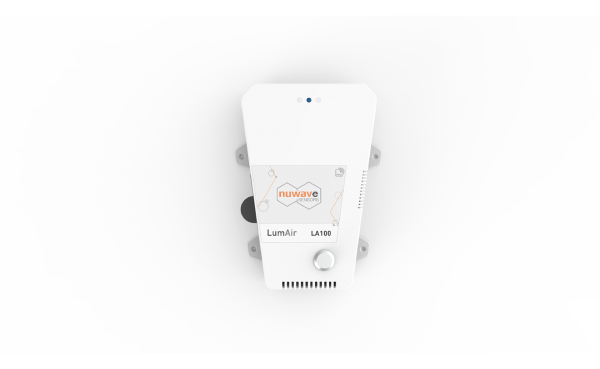 The LA100 incorporates advanced control systems to maintain optimum conditions for Legionella to develop for detection.